On April 5, 1904, the Catskill Park was created by an act of the State Legislature to extend protection and recognition to this mountainous region of New York State. In 1904, the original Catskill Park included 92,708 acres of State Forest Preserve lands within a 576,120-acre region that included portions of Delaware, Greene, Sullivan and Ulster counties. Since that time, the Catskill Park has grown to include 287,514 acres of State Forest Preserve lands within the 705,500-acre region. The Catskills have 98 peaks that are over 3,000 feet in elevation. The “Christmas Tree” was born in 1851 when Catskill Farmer Mark Carr hauled two ox sleds of evergreens into New York C ity and sold them all. By 1900, one in five families had a Christmas Tree, and 20 years later the custom was nearly universal. “The First Basket“ a documentary film about the origins of Basketball highlights the importance the Catskills played in the sport. 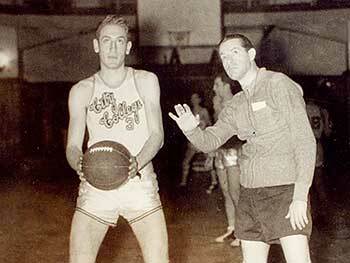 It points out that the roots of the 1950s-era college basketball scandals rest in the Catskills summer resorts. The cooks apparently were the first to fix the games with college players, who were there for summer jobs and a bit of basketball. In the Cats kills, ga mblers first made the connections that would eventually rock the college basketball world and lead to the suspensions of several City College of New York players, as well as players from other schools in New York City and around the United States. Watch the trailer on YouTube here. 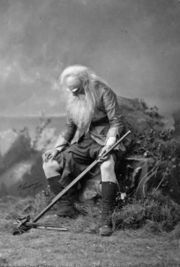 John Burroughs (1837-1921) emerged from an obscure boyhood in the Catskill Mountains to write more than thirty books, create the genre of the nature essay, and become the preeminent nature writer of his day. During Burroughs’s lifetime, he was lionized by the reading public. 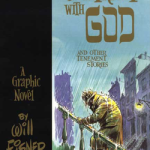 He was a celebrity author, as famous then as the literary, political and industrial luminaries he consorted with–men like Jay Gould, Ralph Waldo Emerson, Thomas Edison, John Muir, Walt Whitman, Theodore Roosevelt, and Henry Ford. By 1912, special editions of his nature essays were used as reading primers in almost every school district in the country. 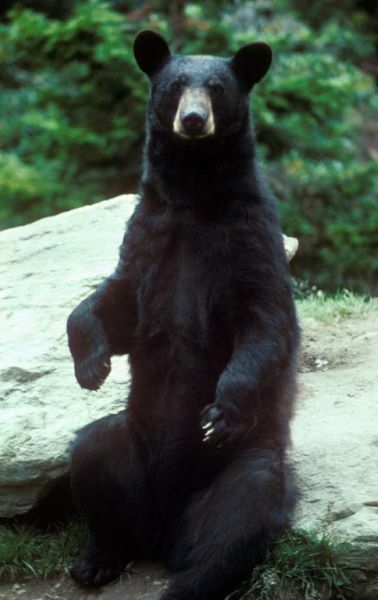 There are between 1,500 and 2,000 black bears in the Catskills. With frequent encounters nearly inevitable, it’s good to know how to keep those encounters safe and enjoyable for you and the bears. The DEC (New York State Department of Environmen tal Protection) provides links to information about techniquesto prevent attracting bears around your home and while camping.To report a bear nuisance incident contact the DEC.
Philippe Petit is a French high wire artist who gained fame for his illegal walk between the former Twin Towers in New York City on August 7, 1974. 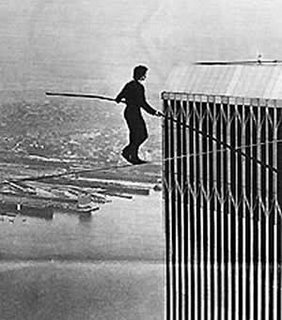 Decades later, the towers are gone, but the 2009 Oscar Award winning film, “Man on Wire,” prov ides a dual portrait of Petit’s coup, as he calls it, and of the city he walked above. He lives in Woodstock in the Eastern Catskills Mountains in a wooden bungalow with a large yard where he practices his craft several hours a day. 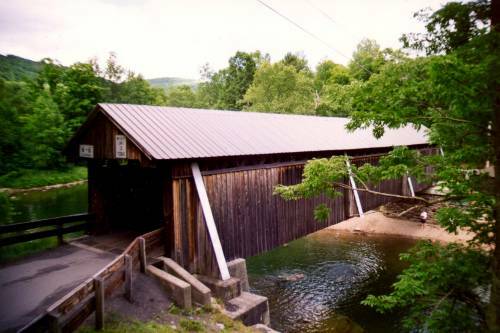 Sullivan County has at least 365 farms, and more than 6 new farms have started operations since 2007 as well as five covered bridges, three stone-arch bridges, and the oldest standing example of a John Roebling bridge, the famed architect of the Brooklyn Bridge. There are over 2,000 farmers in the Catskills who cultivate 400,000 acres of farmland and provide fresh produce to one of first and largest green markets (NYC) in the nation. The Space Shuttle took aerial photos of the Catskills. Reddish-brown color shows autumn foliage of forest in Catskills, October 1993. The Catskill Mountains highest peak is Slide Mountain at 4,180. 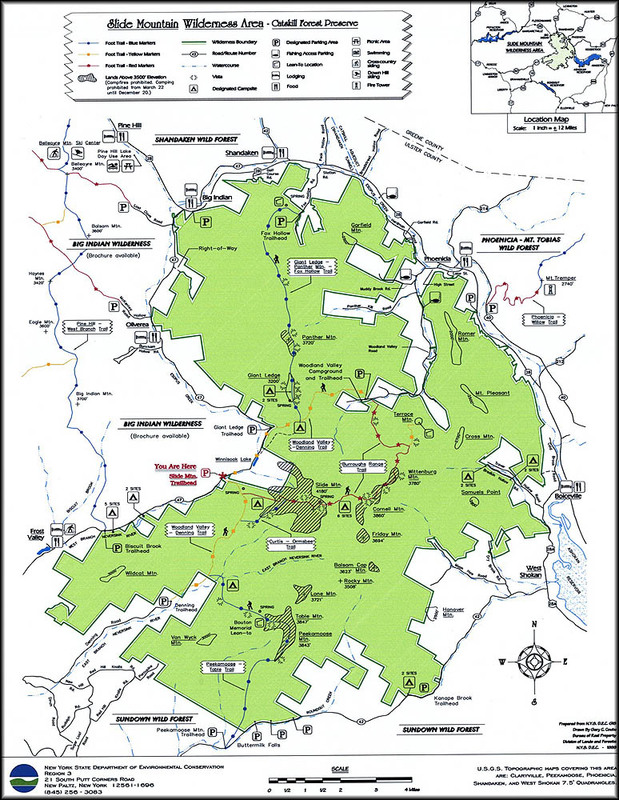 The Slide Mountain Wilderness Area encompasses over 47,500 acres, and is the largest and most popular wilderness area in the Catskills. Slide Mountain, the tallest peak in all of the Catskills , inspired poet and naturalist John Burroughs to write: “Here the works of man dwindle, in the heart of the southern Catskills.” A plaque commemorating both the man and the mountain graces the face of the summit rock, in tribute to Burroughs and his vision. The human population swells from over 500,000 to well over 1,000,000 during the summer months. Tourism in the Catskills generated over $51 million in local taxes and more that $46 million in state taxes in 2005. Total visito r driven expenditures in the Catskills were nearly $1.6 billion in 2005. 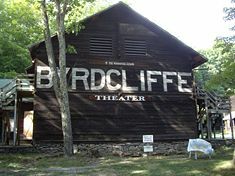 The Catskills are home to the renowned Bethel Woods Center for the Arts located at the site of the original 1969 Woodstock Festival in Bethel, NY. Bethel Woods features a 7,500 square foot stage, a 4,500 cov ered seat Pavilion and a naturally sloping lawn accommodating up to 10,500 people. The Woodstock Music and Art Fair was an event held at Max Yasgur‘s 600 acre dairy farm in the town of Bethel, from August 15 to August 18, 1969. Bethel (Sullivan County) is 43 miles southwest of the town of Woodstock, New York, which is in adjoining Ulster County. There are 35 mountains that reach over 3,500 hundred feet and 63 more are over 3,000 feet. They are know a s the Catskills High Peaks. There is a hiking club called the 3500 Club for those who have sumitted all 35 of the peaks. The peaks can be broken into 3 general zones: northern, central and southern which makes for convenient planning given major roads and correspond with the NY-NJ Trail Conference Maps. See trail guides and maps here. The Center for Discovery is the largest private employer in Sullivan County. It is a 501(c)(3) non-profit organizatio n dedicated to serving the needs of children and adults with significant disabilities and medical frailties. The Catskills are often referred to as America’s First Wilderness because scholars trace the beginnings of the environmental conservation movement to this beautiful area. 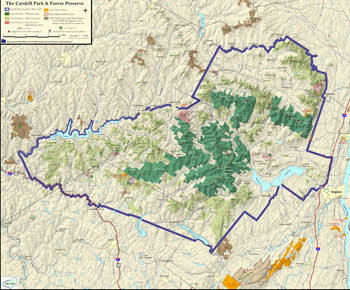 The history of New York State’s 1,100-square-mile Catskill Park (established 1904) and Catskill Forest Preserve (established 1885), is one of the earlie st experiments in conservation in the United States, wherein wildlands coexist with private property within the “blue line” of the Catskill Park. Camp Woodland, located in Ulster County was a summer camp that sought to help children understand the democratic roots of their country by exposing them to the traditions and tradition bearers of the Catskills. 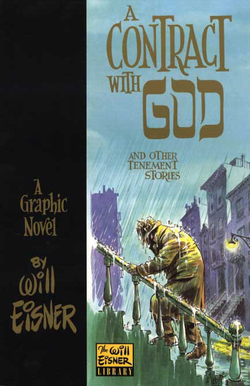 The camp grew out of New Deal programs that provided work for artists. 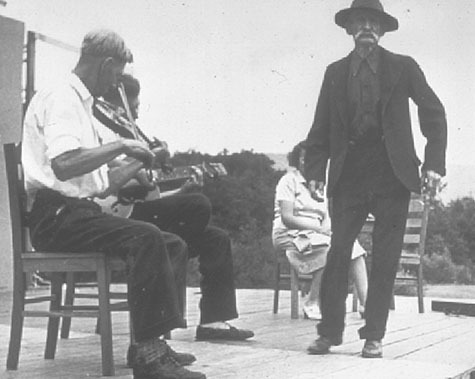 Under the direction of Norman Studer, with the help of Herbert Haufrecht and Norman Cazden, youngsters collected folk songs and stories, learned tradit ional crafts, and documented the disappearing traditions of the region’s people. The camp’s integrated population and celebration of local tradition bearers seemed subversive to some, however, and with its director under pressure, it closed in 1962. But its legacy lives on in the former campers who were inspired to make their life’s work in folklore. 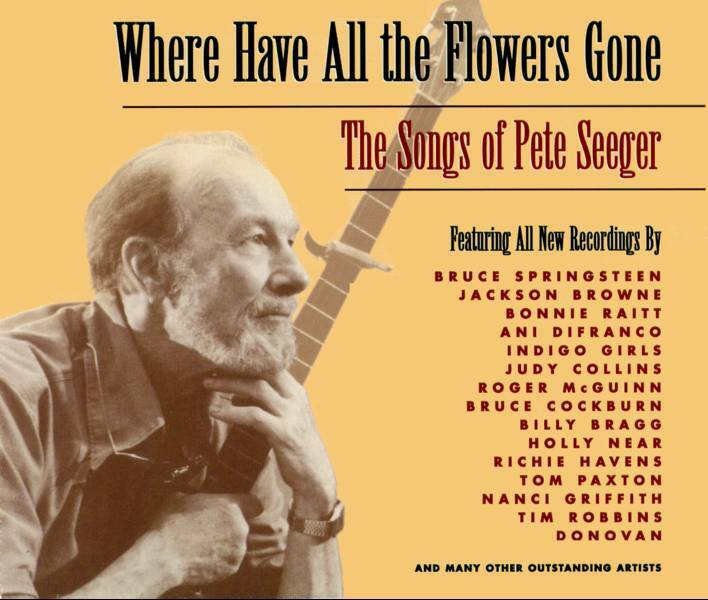 Pete Seeger attended the Camp and was a counselor there. Where Have All The Flower’s Gone? Pete Seeger’s world famous folk song has its roots in the Catskills. He wrote the song while at Camp Woodland. Watch a performance of a live 1968 performance here on YouTube. Neil Diamond heard Pete Seeger strum folk songs at a Catskills summer camp and that determined Diamond to start perfor ming and at age 14. He briefly worked as a hotel porterat one of the Catskills resort hotels. Neil Diamond, 67, has displaced Bob Dylan as the oldest chart-topper in US album history with his album “Home Before Dark” at #1. Watch Neil Diamond perform “You Don’t Bring Me Flowers” with Barbra Streisand in this vintage clip from YouTube. 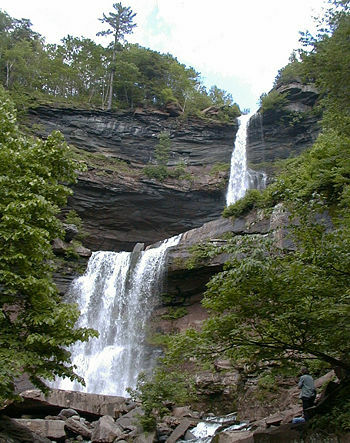 Kaaterskill Falls in Greene County are the highest falls in New York, and one of the Eastern United States’ taller waterfalls. The falls are one of America’s oldest tourist attractions, with it appearing in some of the most pro minent books, essays, poems and paintings of the early 19th century. Beginning with Thomas Cole‘s first visit in 1825, they became an icon subject for painters of the Hudson River School, setting the wilderness ideal for American landscape painting. The Falls also inspired “Catterskill Falls”, a poem byWilliam Cullen Bryant. Howe Caverns is the largest cave open to the public in the Northeast. The great limestone cave, carved by water over the course of an estimated 10 million years was discovered on May 22, 1842 by a local farmer named Lester Howe. Over 14 million people have visited the cave which is located in Schoharie County. Borscht Belt is an informal term for the summer resorts of the Catskill Mountains in Sullivan and Ulster Counties in which were a popular holiday spot for New York Jews. These resorts ha ve been the setting for movies such as Dirty Dancing, Sweet Lorraine and A Walk on the Moon. “Ashokan Farewell” is a piece of music composed by Jay Ungar in 1982. 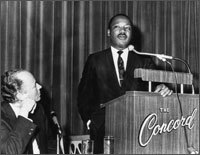 It was later used as the title theme of th e televisionminiseries The Civil War, which aired on PBS in 1990. 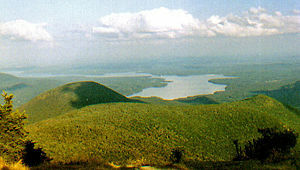 Ashokan was the name of a Catskill Region village that is now mostly covered by the Ashokan Reservoir. Viewers of the The Civil War frequently — and erroneously — believe the melody is a traditional tune that was played at the time of the Civil War. In fact, it is the only modern composition on the Burns documentary’s soundtrack; all other music is authentic 19th century music. Today, over 60 percent of the lands in the Catskills is privately owned, with about 50,000 people living there year- round; the rest is publicly owned “forest preserve” The forest preserve has thousands of acres of forests with meadows, remnants of old farmsteads, lakes, rivers, springs, waterfalls, cliffs, fire towers, bears, rattlesnakes and other wildlife, rare plants and animals. Also, there are hundreds of miles of abandoned woods roads and trails to enjoy. Today, it serves as watershed, recreation area and ecological and scenic reserve. 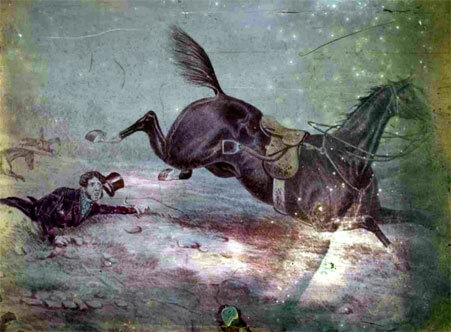 Horses were important in the logging of steep mountain hillsides. Furniture makers, lumberjacks, charcoal producers, hoopmakers (hoops were used to hold barrels together), and wood acid manufacturers all relied on horses to exploit the Catskill forest. Forestry remains important on private lands, primarily as a source of lumber. 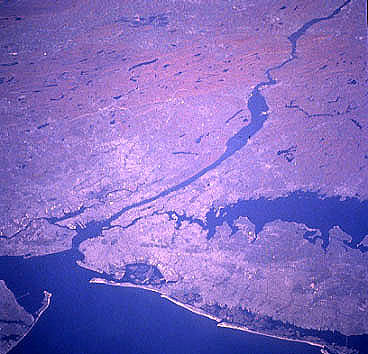 New York City reservoirs such as the Rondout, Pepacton, Ashokan and Gilboa, displaced dozens of towns and communities. The mountains are an indispensable watershed, providing drinking water for local people as well as millions of others in the lower Hudson Valley and New York City. The Catskills provide 95% of thedrinking water for New York City. Railroads were important in the Catskills – for tourists to reach the hotels and for transporting lumber, furniture, bluestone, and other natural resources to urban markets. 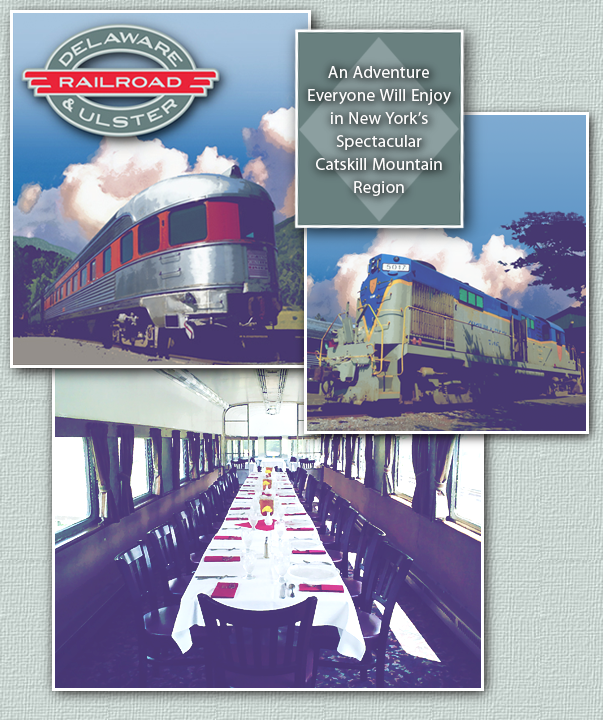 The picturesque path traced by the Ulster & Delaware Railroad led many to dub the train “The Most Scenic Rail Line in the East.” The dramatic Catskill Mountain backdrop was enjoyable for passengers, but the terrain placed great demands on the rolling stock. The four-percent grades along the railroad made it necessary for thr e 10-wheeled engines to pull an eight-car passenger train. It is the birthplace of American fly fishing and home to the Catskill Fly Fishing Center and Museum Filled with lakes, vast forests and deep valleys, the Caskils offers some of the world’s best trout fishing – and its location as the bi rthplace of American fly-fishing is celebrated at the Catskill Fly Fishing Center & Museum. 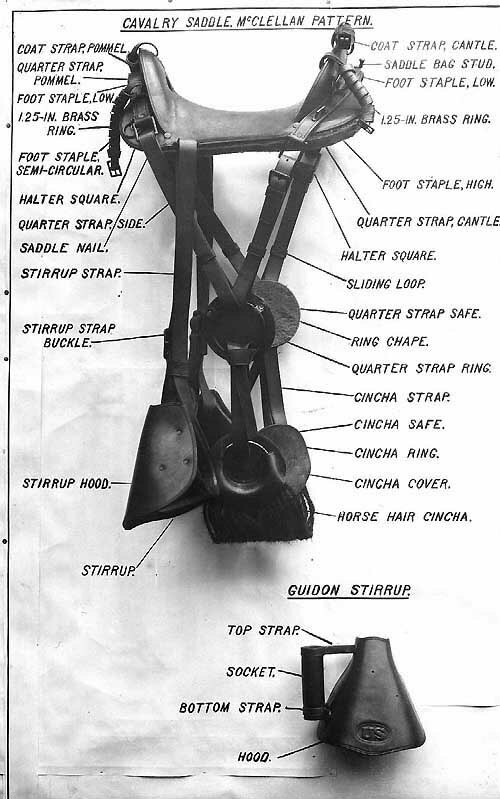 Catskill tanneries supplied most of the saddles used in the Civil War. 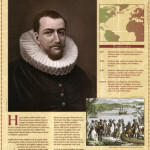 Hides were shipped from South America for processing into leather. High in tannins, bark was stripped fromhemlock trees and used to “tan” hides. The furniture making industry followed, using the trees left behind. Cleared land was often sold for 50 cents an acre to mou ntain farmers. Today, the cleared valleys and hillsides have returned to forest. Fly Fishing The Catskills – specifically the Beaverkill and Willowemoc Creeks — are recognized as the birthplace of American flyfishing. The Catskill Flyfishing Center and Museum in Livingston Manor, Sullivan County is a favored destination for anglers. Lee Wulff from the Beaverkill was a founding father of modern fly fishing, and is responsible for many of the innovative ideas in product design, fly design, and fishing ethics . 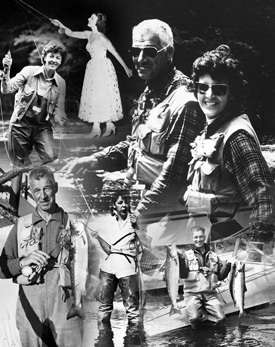 Lee invented the first fly fishing vest years ago, and sewed it by hand. 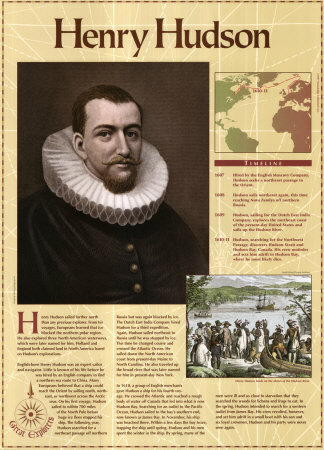 Henry Hudson Expedition Robert Juet, one of Henry Hudson‘s crew, was the first European to take note of the Catskills on the Half Moon‘s 1609 expedition up the river. Some hardy pioneers, explorers and traders followed over the next several decades, leaving their imprint on the region in placenames, but ge nerally not settling the region to a significantly greater extent than the Indians did. 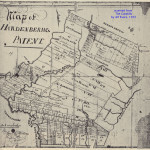 The Hardenbergh Patent The most important event in the history of the colonial Catskills took place in the first decade of the 18th century during Queen Anne’s War. In 1706 an ambitious speculator, major Johannes Hardenbergh, and his partner, Jacob Rutsen, petitioned the governor, Edward, Viscount Cornbury, for a land grant. they wound up, through what some say w as a mistake, with title to practically the entire Catskill region as we know it today, in the form of a rough triangle that started west of Kingston and extended, at least on paper, to the west branch of the Delaware. 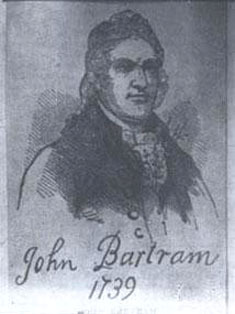 The Bartram Expedition In 1753 the early American naturalists John Bartram and his son William went to the Catskills as part of their explorations into the colonies’ plant life, focusing particularly on the balsam fir, which was known among the colonists as balm of Gilead fir and believed by both them and the Indians to have curative powers. 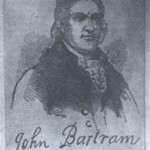 While their explorations were not ext ensive, the elder Bartram’s short written account of the adventure, “A Journey to Ye Cat Skill Mountains with Billy,” was widely read and appreciated both in America and abroad. 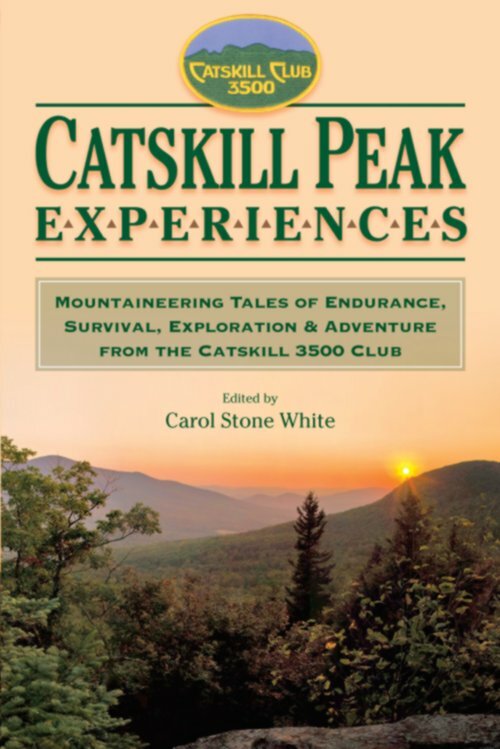 It is the first literary appreciation of the Catskills as a natural environment.